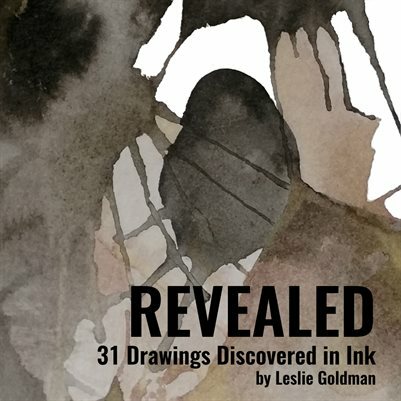 "A sense of wonder" speaks to how Leslie Goldman creates: drawing from memory and mythology, a childlike curiosity and the senses, crafting visceral, works that give the viewer’s imagination room to explore. Leslie predominantly works with oil paint, wax, ink and graphite; building up, sanding down and scratching into layers to create a dreamlike atmosphere. Originally from the Philadelphia area, Leslie holds a BFA from Alfred University. She works as a conservation specialist in the DC area and creates works in her Maryland studio.